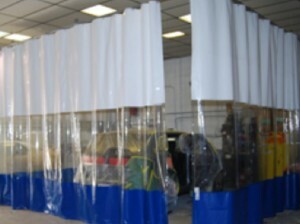 Light duty roller curtains can be used in a variety of ways. From machine guards to section barriers, these industrial roller curtains are the ticket. 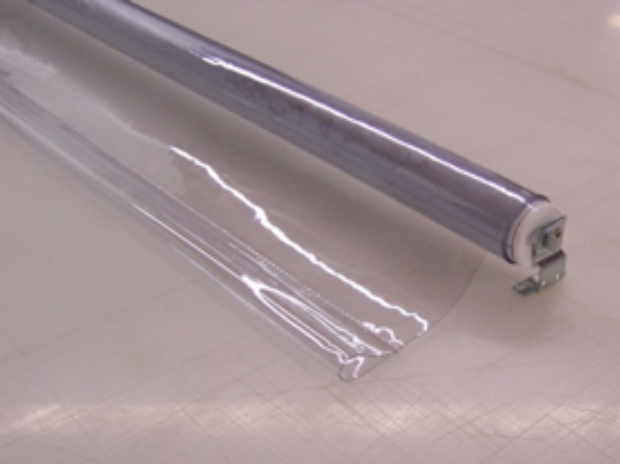 Tested to 10,000 cycles, our custom made rollers can be 1.75”, 1.375”, and 1” in diameter and covered with either the standard 18 oz yellow vinyl, clear PVC, or the material of your choice. 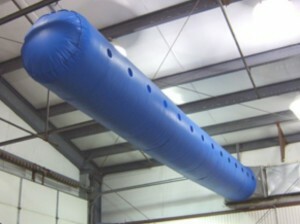 Vent tubes are and excellent way to move and direct air in large open areas. These tubes are constructed from 11 mil thickness polyethylene, and excellent FR rated material. 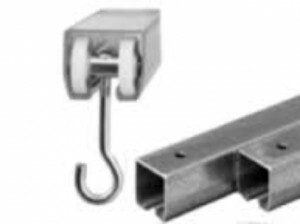 Foremost has the capability to fill any customers request with the endless combinations of provided diameters, lengths, hole sizes, and hole positioning this type of custom product requires. We provide industrial curtains and room dividers to meet your needs. Many times a simple sliding curtain is a better answer to dividing an area indoors than a permanent wall. Curtains are made here from in-house materials or from customer specified material. 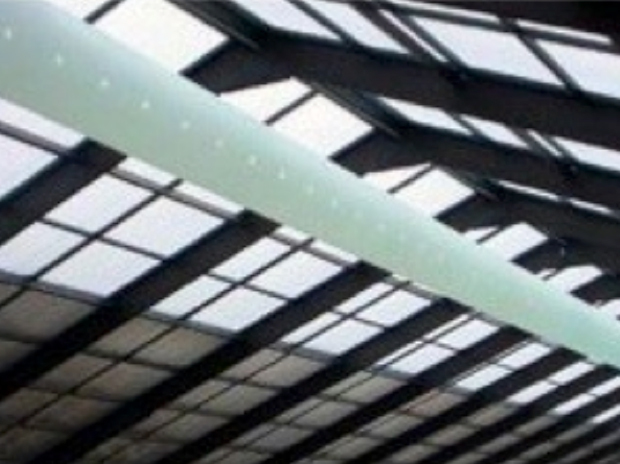 We attempt to fit any request and option to fit your custom curtain needs. 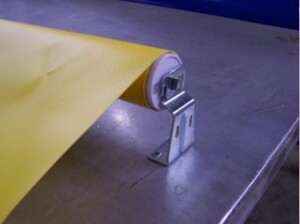 Roller protection from Foremost will extend the production life of your anilox or printing rollers. 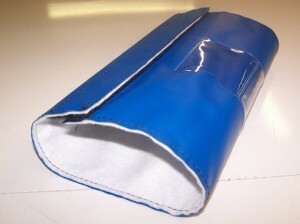 Our anilox roller covers are made of heavy duty vinyl coated polyester with thick felt liners for maximum roller protection. Foremost Flexible Fabricating’s deluxe roller covers feature Velcro closures and optional gathered edges that keep out dust and dirt, protecting the entire roller face surface as well as the edges. 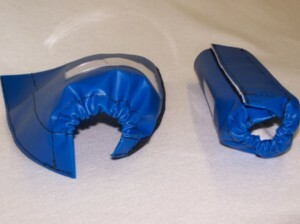 Clear pockets and ID labeling are available for your special tagging requirements.